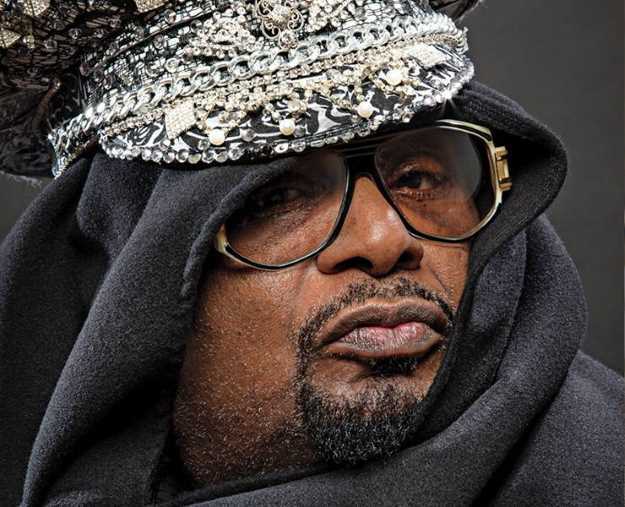 Funk pioneer George Clinton and band will join his one-time proteges the Red Hot Chili Peppers at the Superloop Adelaide 500's final 2019 concert. Clinton and the Red Hot Chili Peppers have history. Before honing their FM radio-conquering modern rock sound, the band's early funk-rock period was heavily indebted to the work of Clinton and his array of rotating collaborators under the Parliament Funkadelic umbrella. Indeed, Clinton himself produced the band's second album Freaky Styley in 1985, a largely forgotten record generally regarded to be lacking in substance, despite the noted influence of substances on its recording process. This tour marks the 77-year-old Clinton's final lap around Australia as he prepares to retire from touring in May 2019, giving South Australian fans a last minute opportunity to see him, and his eye-popping stage-show, one last time. The Adelaide 500's weekend of post-race festivities will also include performances from Oz rock survivors Jet and The Living End, and pop balladeers Vance Joy and Amy Shark.